Navigating the landscape of health care can be difficult for anyone, but for parents of children who have complex medical needs, getting the care their children require can present arduous and unique challenges. 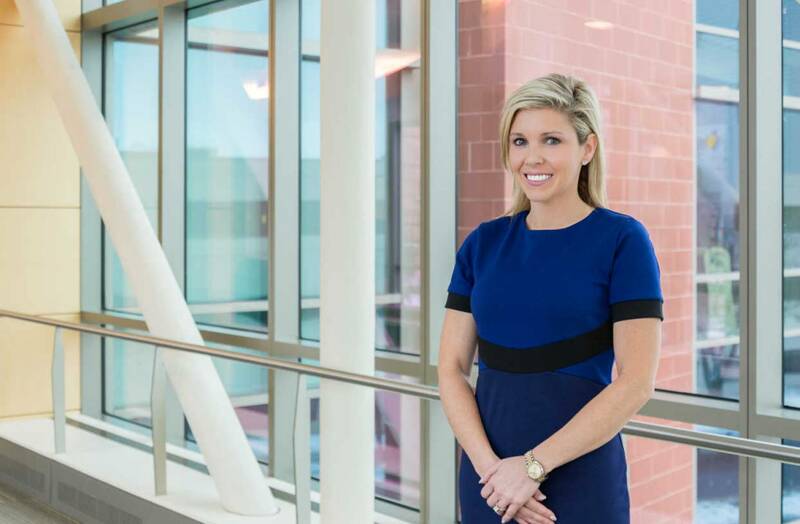 Luckily, Madeleine Gagnon, MD and the medical staff in the Complex Care Services department at Gillette Children’s Specialty Healthcare are actively working to change that. At Gillette, our providers work with patients who have disabilities on a daily basis, so our staff is well versed in many of the challenges our kids and their families face.  For Gagnon, though, her connection is much more personal. Growing up, her sister, Marquelle, was a Gillette patient. 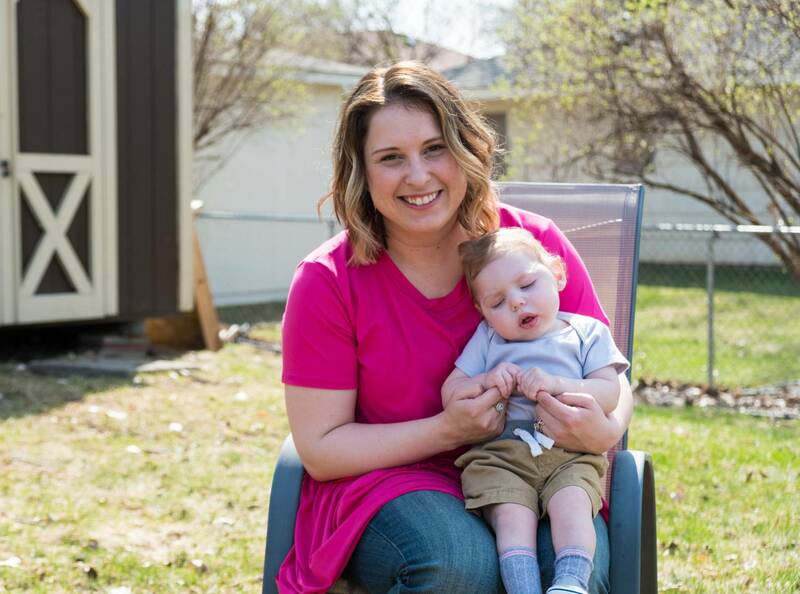 For families like that of Ronin Millette, 1, whose birth and development was complicated by Hypoxic Ischemic Encephalopathy (HIE), or a lack of oxygen to the brain at the time of his birth, the complex care services team is providing much-needed assistance. To the Millette family, this kind of comprehensive approach speaks volumes. 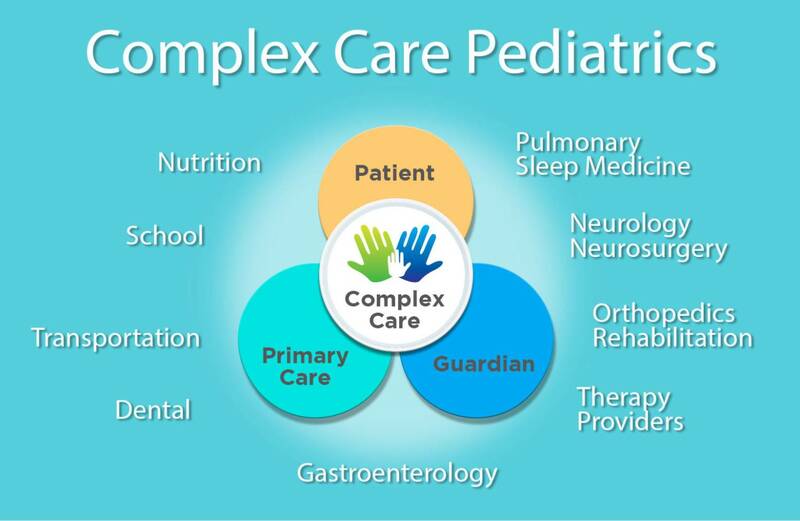 If you think your child might benefit from Complex Care Services at Gillette, don’t hesitate to contact our team at 651-578-5098.